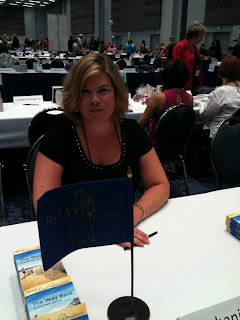 Last week I was at the RWA National conference. RWA is the Romance Writers of America. I’ve been a member of this group since 2003 and love it, even though the last romance manuscript I wrote was in, um 2004. They’re changing their rules and it’s possible that I won’t be able to be a member much longer–pout–but I learned so much from the organization and it’s members, and the conference is always a fabulous time. This year I even got to meet some folks from my publisher, which was awesome. 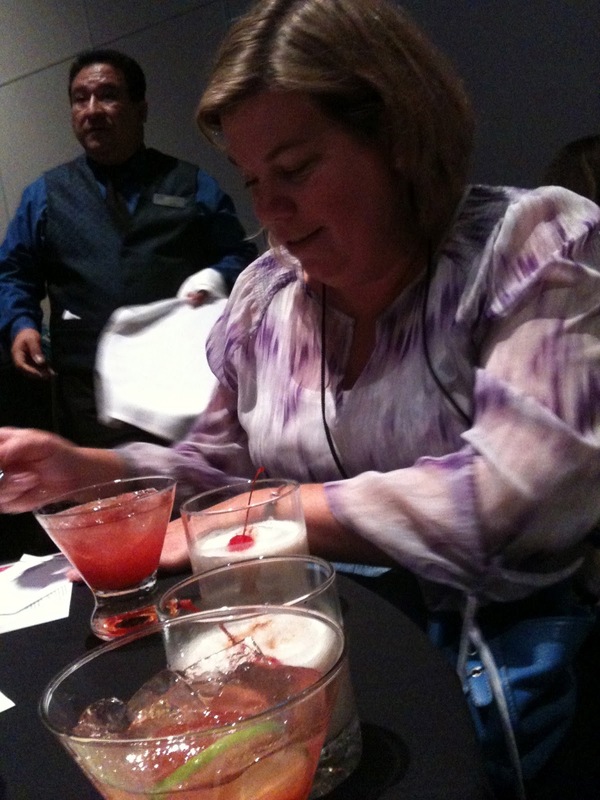 But the best part of the conference is that I got to spend some time with great friends. 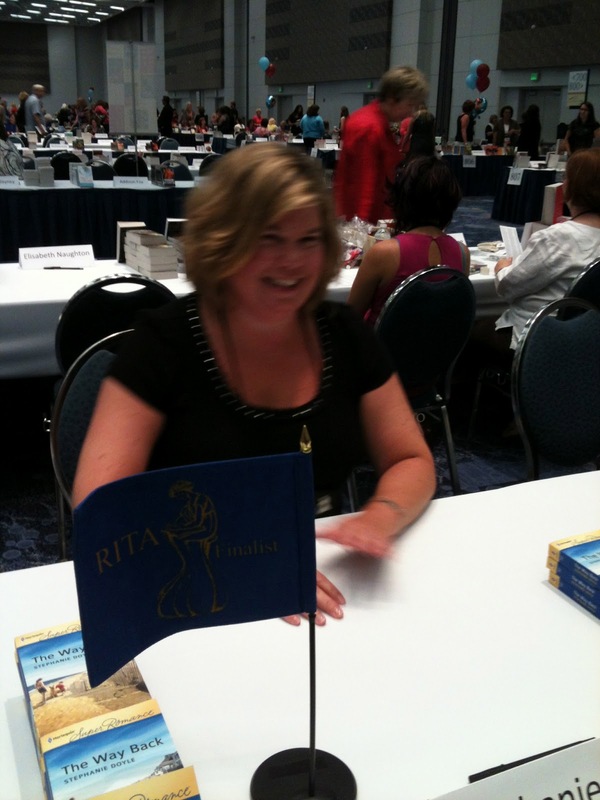 The fabulous Stephanie Doyle with her RITA finalist flag flying. And another of Steph after I caught her attention. 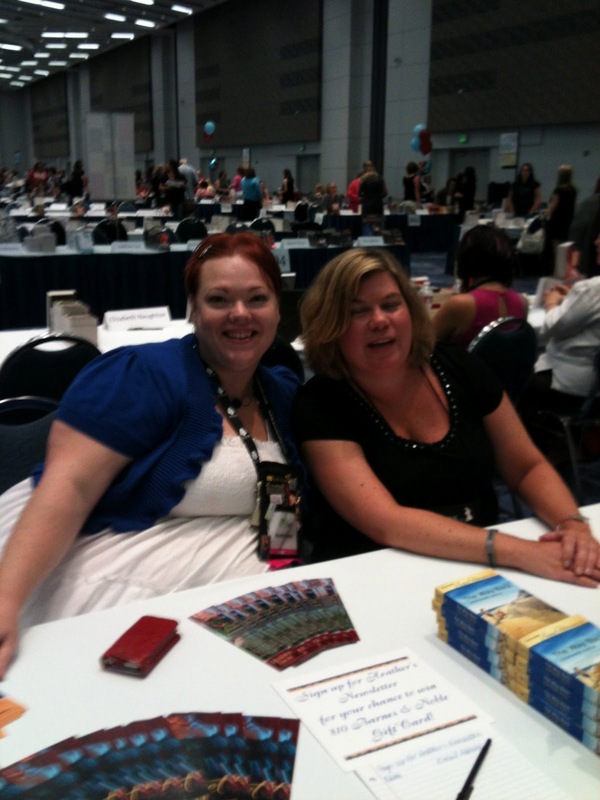 This was during the set up for the HUGE literacy signing. 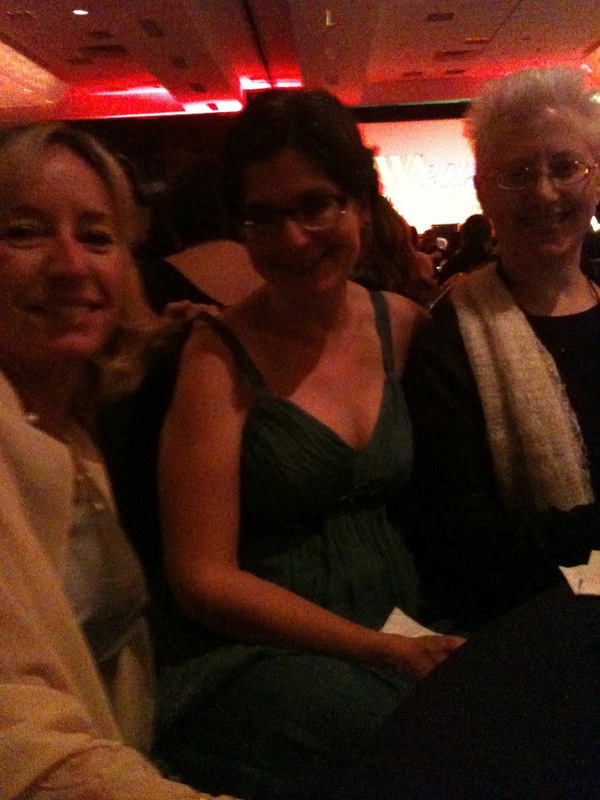 Later that same night… with YA author Linda Gerber and Harlequin author Liz Talley. At The House of Blues, Downtown Disney. 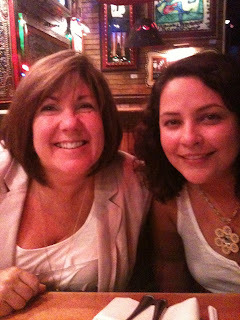 With the fabulous Molly O’Keefe. We were “getting ready” for the RITA ceremony. 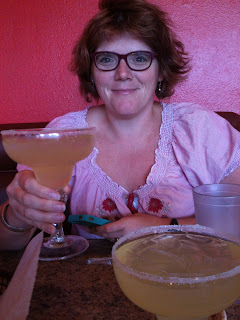 We found every tiny (and awesome) Mexican restaurant within a mile of our hotel. Fish tacos! 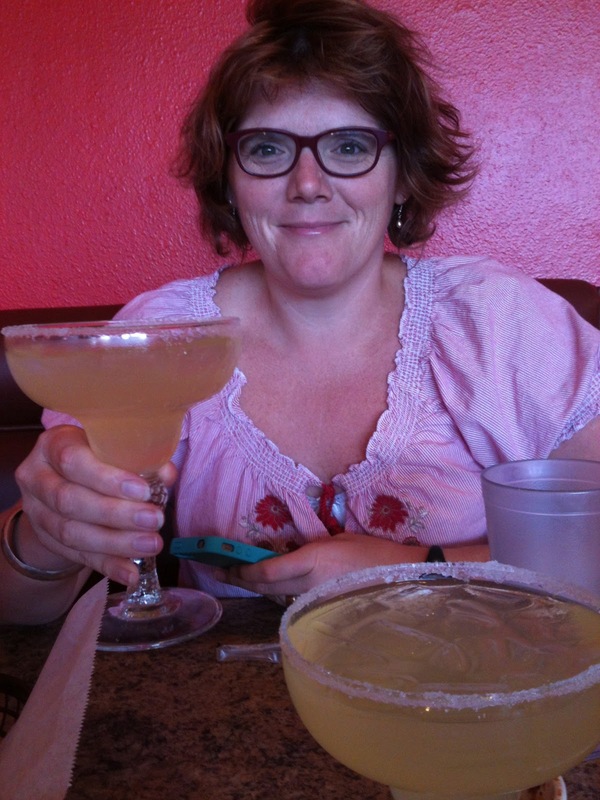 Margaritas!